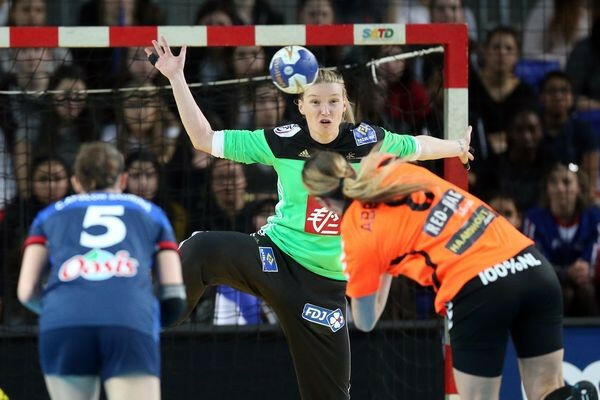 World Championship silver medallists The Netherlands earned a victory over hosts France on the opening day of the International Handball Federation (IHF) Women’s Olympic Qualification tournament at the Les Arenes in Metz. The Dutch squad headed into the four team tournament as the clear favourites to seal one of the two Olympic berths on offer and they made an ideal start. France reached half-time just 9-7 behind only for the game begin to slip away from them in the second-half after finding Dutch goalkeeper Tess Wester in inspired form. A blistering final 10 minutes of the tie saw the Netherlands pull away to claim a 24-17 win. Angela Malestein top scored with eight goals. Should the Dutch claim a second victory tomorrow against Japan they would book their place at Rio 2016, with the top nations occupying first position in the standings. It followed the Japanese team, ranked second in Asia, beating Tunisia 37-20 in their opening match. Montenegro and Romania also gave their Olympic hopes a major boost by winning the first matches in the second qualifying event at the CERES Arena in Aarhus. World Championship bronze medallist Romania defeated Danish hosts, 32-25 and Montenegrins cruised to a 34-19 win over Uruguay. Romania will be expected to seal a Rio 2016 berth by defeating Uruguay. The third qualification event began with a thrilling contest between Poland and Russia at the Sport Arena Zvezdny in Astrakhan, the host nation eventually edging the encounter. Russia’s Anna Vyakhireva proved to be the key player in their 27-25 win. The 21-year-old scored seven goals in the encounter. Sweden also made a winning start to the tournament, defeating Mexico 41–20. Tomorrow’s fixtures are due to see Russia meet Mexico and Sweden take on Poland. 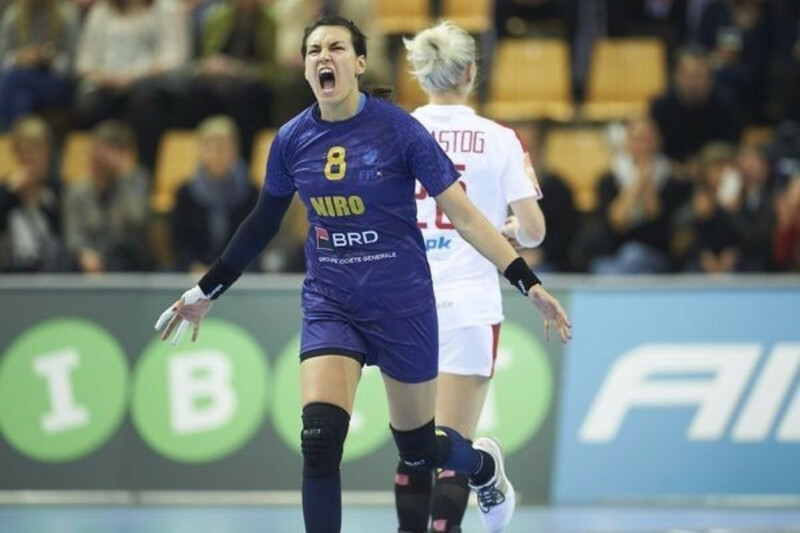 December 2015: Danish Handball Association labels 2015 Women’s World Championship a "great success"